Lynne held 3 Chief Executive roles within Further Education in the UK for 17 years. She has been a non-Executive Director on over 25 Boards and now works as an executive coach. 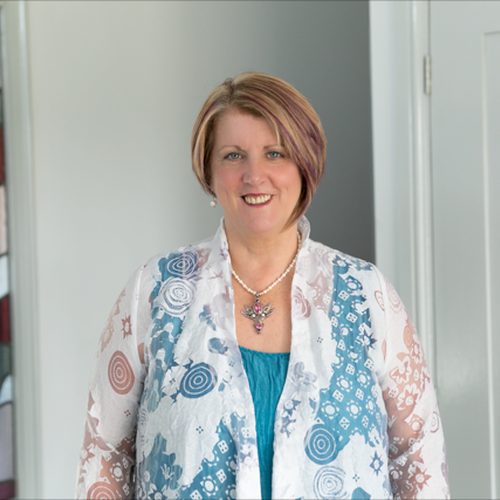 Lynne is also a soul companion, retreat leader, healer and consultant. She has attended and led leadership and spiritual retreats and developmental workshops, including the Enneagram, for over 25 years. In 2016 she received the recognition of being one of the UK’s 100 Women of Spirit. In 2015 she was named as one of the 500 most influential people in the UK in the Debrett’s list. In 2004 Lynne was awarded the CBE for services to education. She has advised Whitehall on leadership, innovation, vocational education, community/interfaith cohesion and extremisms. In 2010 she sat on the Prime Minister’s National Review of public sector leadership. Lynne has a Doctorate in Leading High Performing Post-conventional Organisations, and is a published poet and a devoted grandmother.